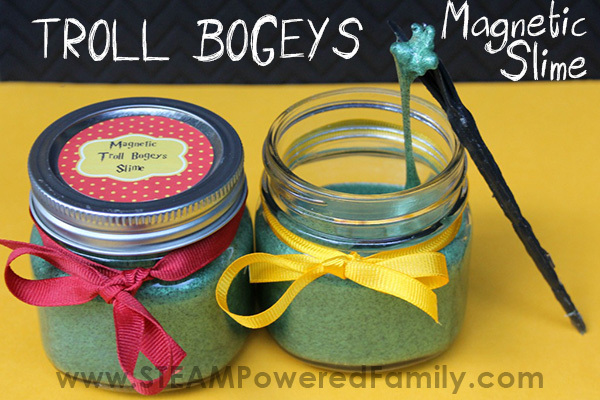 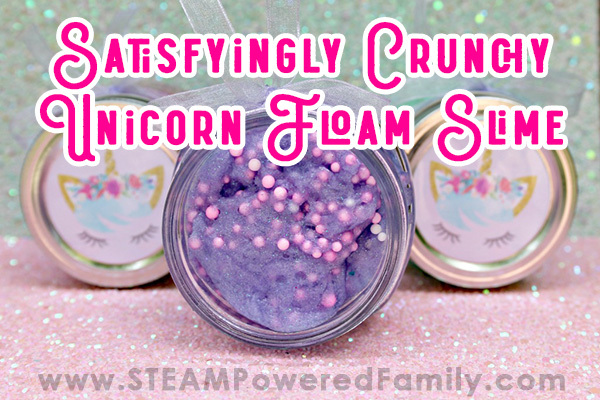 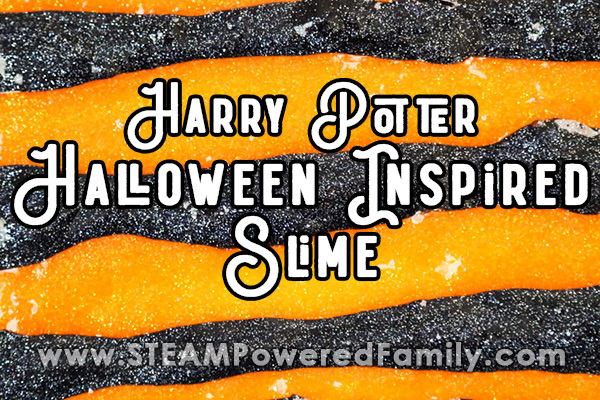 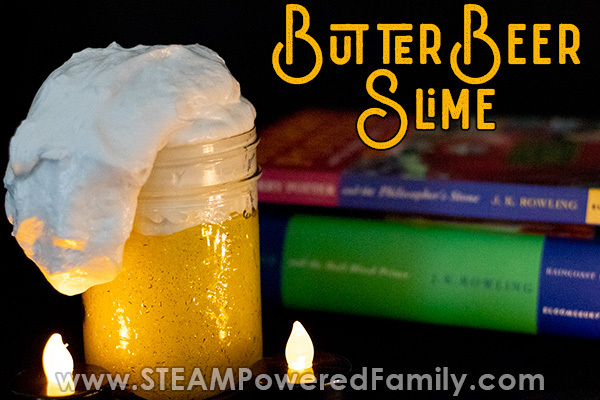 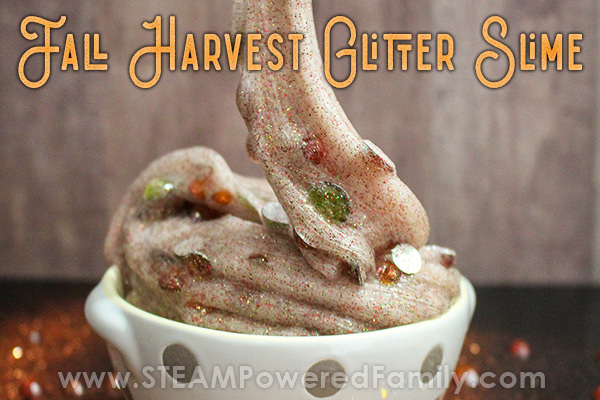 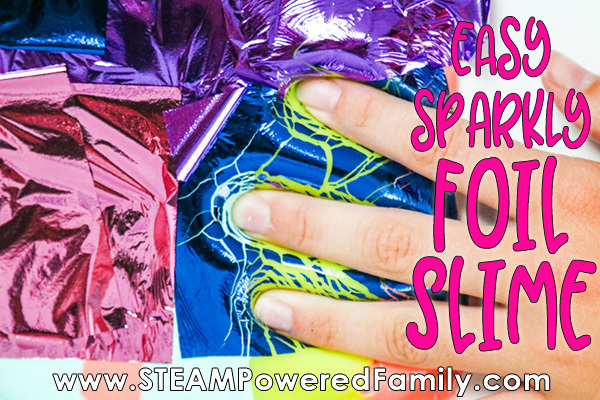 Fall Glitter Slime – New slime recipe! 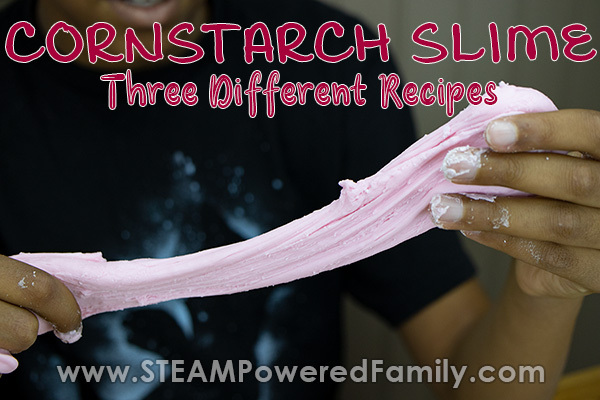 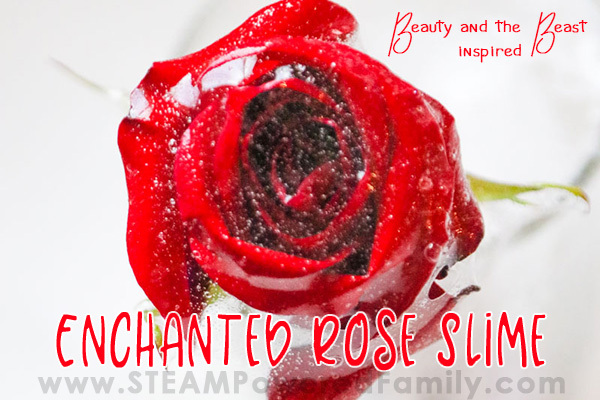 Enchanted Rose Slime – The most beautiful slime ever! 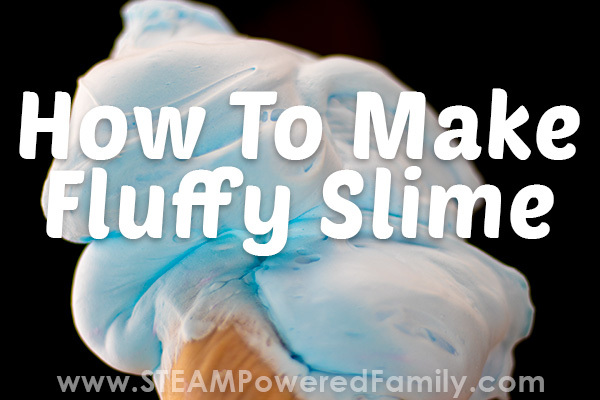 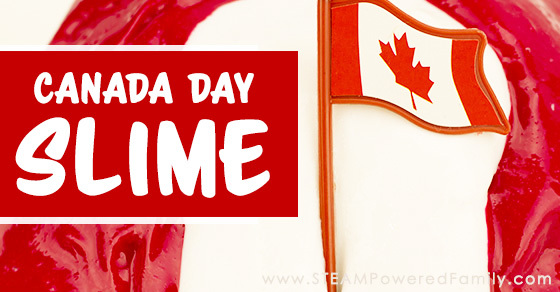 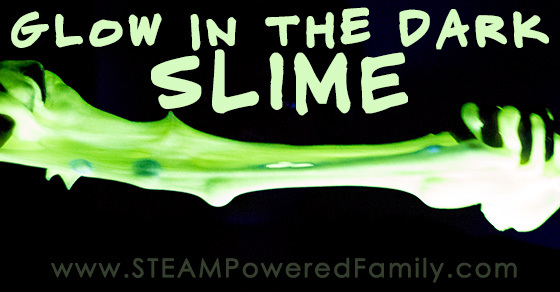 Celebrate Canada with Canadian Slime!